Purchased services are an increasingly important part of hospital management. To remain profitable in today’s competitive industry, hospitals must innovate ways to save money on purchased services, year over year. Unfortunately, most purchased services agreements are aged with unfavorable pricing. 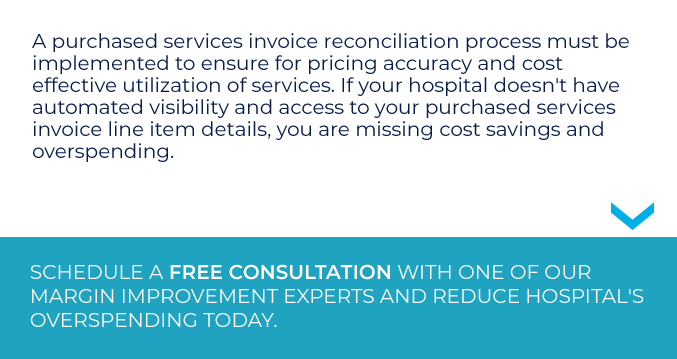 Here at VIE Healthcare® Consulting, we offer customized solutions to achieve huge savings on purchased services. We know that every healthcare organization is different, and no single tool or strategy can create cost-savings solutions for all. That’s why we fully customize an approach that allows you to concentrate on your core strength: providing exceptional patient care. Most hospitals spend an equal or greater amount each year on purchased services. VIE Healthcare® Consulting’s teams create action plans to produce real savings—in a way that’s fair for you and your service partners. Have automated visibility and access to your purchased services line item details using our patent pending technology Invoice ROI. To learn more about the power of Invoice ROI, watch the video below. VIE Healthcare® Consulting’s consultants know that when it comes to managing expenses, healthcare professionals must reach beyond supply costs. 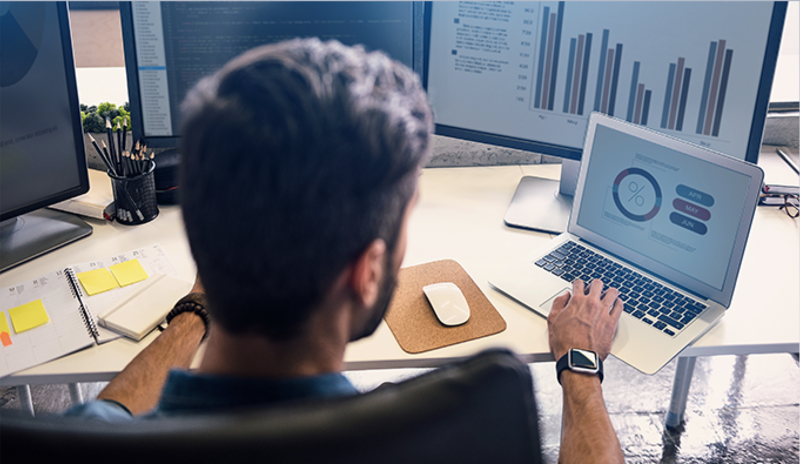 With our help, organizations spending between $30 and $40 million on purchased services can achieve cost savings of up to $6 million. To dramatically improve your approach to purchased services, call or email Lisa Miller directly and we will waive our cost assessment fee and provide you with specific purchased services cost savings opportunities that are available at your hospital at lmiller@viehealthcare.com or 732-319-5700.